At J & R Lock & Safe Inc. we have a great selection of CCTV's and security cameras for your home or office to provide you with the security and safety you need. 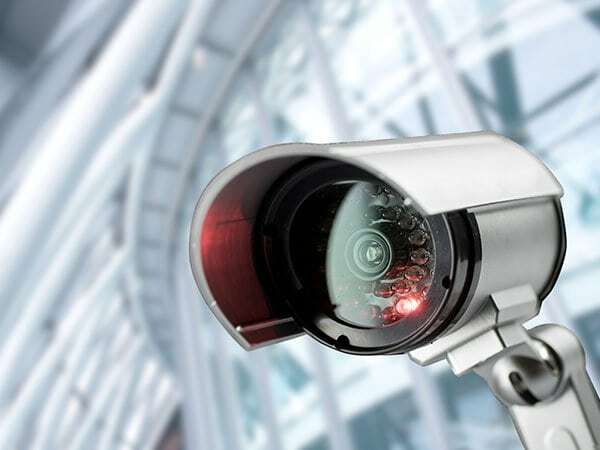 CCTV stands for closed-circuit television camera, and includes any camera that can produce images or recordings for surveillance or other purposes. We offer a wide array of security cameras and systems to fit the unique needs of each of our clients. We offer security systems for homeowners, businesses, and any other entity that may need additional security. Depending on the system you purchase, you will be able to review your video footage at any time from a computer, tablet, or smartphone. Our willing and helpful support staff will not only install you system, but show you how to use it, and offer unparalleled ongoing customer support. If you are unsure if a security system is right for you, or maybe you don't know which one fits your needs, we are here to help. We're happy to come out to your business or home in order to give you a free estimate regarding how to best address your security concerns. Call J & R Lock & Safe, Inc. at 866-558-6484 today to set up your free consultation and estimate for a new security surveillance system.